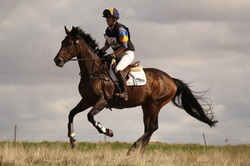 Australian eventing representative and FEI level dressage rider. Performance horse training from the very beginning. Lessons, clinics, camps, presentations and more.